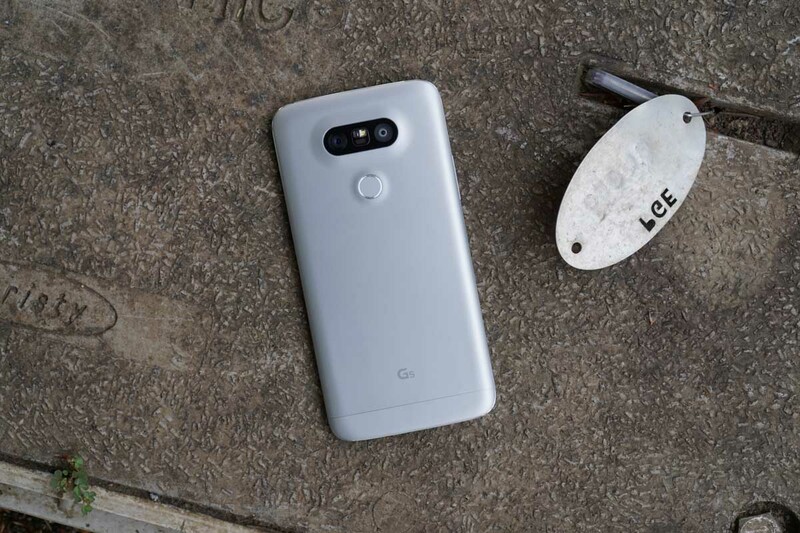 Last night, Verizon approved updates for the LG G5, Galaxy Note 5, and Galaxy S6 Edge+ and finally provided changelogs and software versions for each this morning. The updates are minor, as you would expect, but do tweak a few things while bringing security patches. The G5, as the newer of the three, is getting an update to software version VS98712A that includes UI tweaks to Visual Voice Mail, a change to the way airplane mode can be enabled when a secure lock is present, and data displaying of Microsoft Exchange Active Server use. The Galaxy Note 5 and Galaxy S6 Edge+ are each getting software version VRU2BPD4, which does indeed include the latest Android security patches, along with a change that allows you to answer video calls as if they were voice-only calls. To grab each update, head into some variation of Settings>About phone or Settings>Software updates.